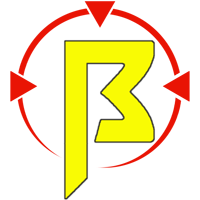 Bay Area Nerf: Narrowbase BFU special and Black Friday SALE! Narrowbase BFU special and Black Friday SALE! Narrowbase is at it again! Many of you (especially local players) have talked about and been patiently waiting this product. Yes, the NMAG TAC-RAIL or NMAG-BFU is finally here! Also new for sale is the NMAG ADAPTER TAC-RAIL to let you use all of your current and easily obtainable picatinny rail mountable products! On top of all that there's a a store-wide sale from Black Friday until Cyber Monday! Read on, but beware this is a pic heavy post! First up the NMAG TAC-RAIL, affectionately called the NMAG-BFU by both us and the good folks over at Narrowbase. After B.F.U. 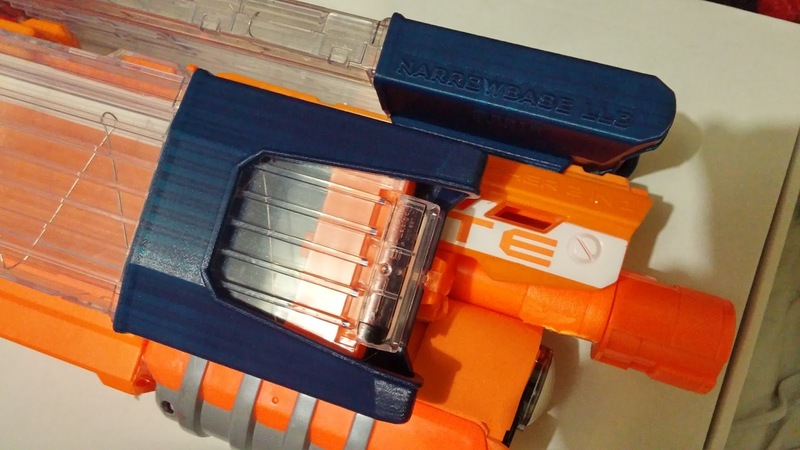 managed to break a belt version of the NMAG (Stress testing, honest) he shoddily slapped on another 3D printed tac-rail adapter and couldn't help telling Narrowbase about how it changed the way he played Nerf. As always, they're happy to accept new ideas and innovations from the community, and soon, the NMAG-BFU was born. As B.F.U. 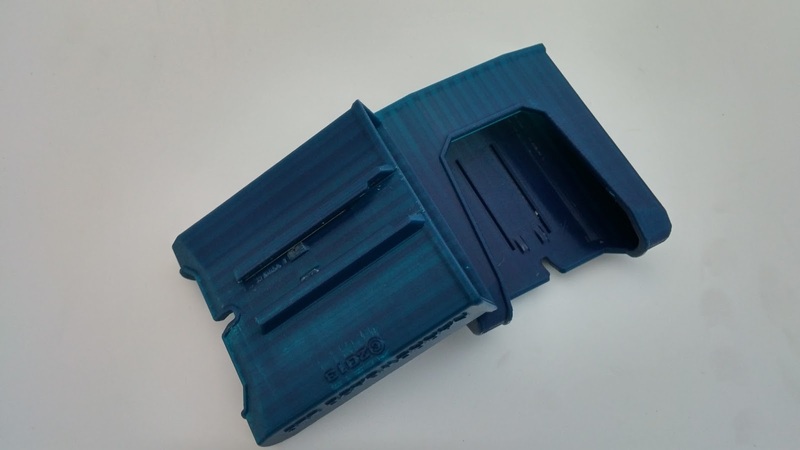 has said this is a great alternative or addition to traditionally mounted NMAGs or other mag pouches. The ability to carry ammo on your blaster is great for those situations that might require a quick change up in tactics or play style, without the hassle of needing to remove cumbersome gear. If you're someone who likes to roll heavy, you can add even more to your setup once you've run out of space on your person by throwing these guys on your blaster. All in all, it's a versatile and Nerf-friendly system. It's perfect for those people who don't want to invest in tac gear, or haven't yet. Even if you do make the investment later on, you can still use these guys! Next up is the NMAG ADAPTER TAC-RAIL. This is a true thing of beauty. Elite Pin Point Sights are hard to find and expensive. 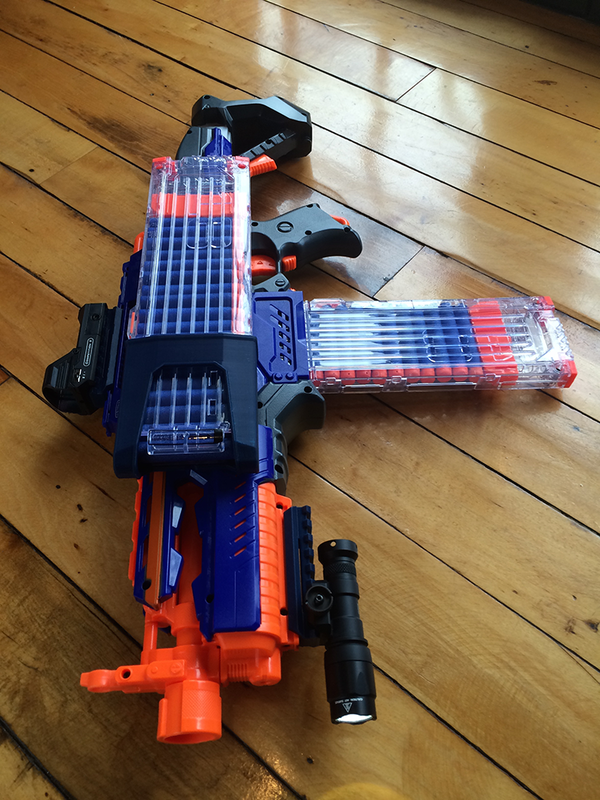 Most Nerf accessories don't do much. 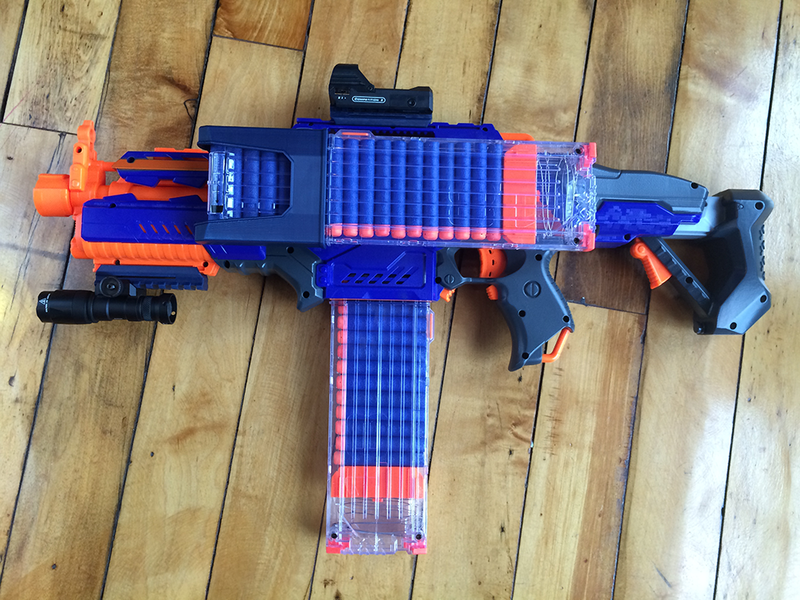 This elegant and low profile solution not only converts the existing Nerf tac rail to a picatinny rail it also is great if you don't have gear to put on it. Ok, hear me out. If you plan on getting a scope, red dot, laser, or flashlight... you get the idea. 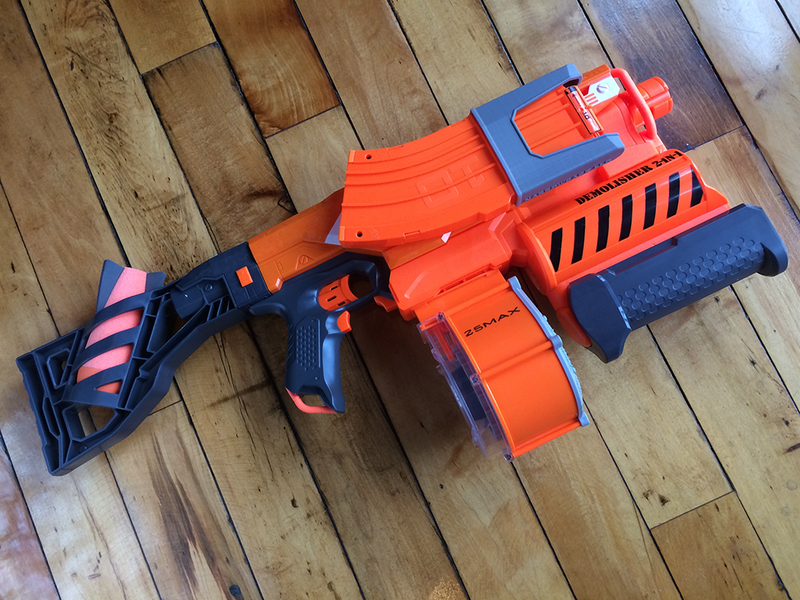 Even if you don't have those, picking one of these up for relatively cheap can really make you blaster pop and look even more amazing. Paint your blaster? Well many people dislike painting the tac-rail if they're going to use an accessory because the wear and tear on the paint from sliding things on and off that can chip away at your hard work. 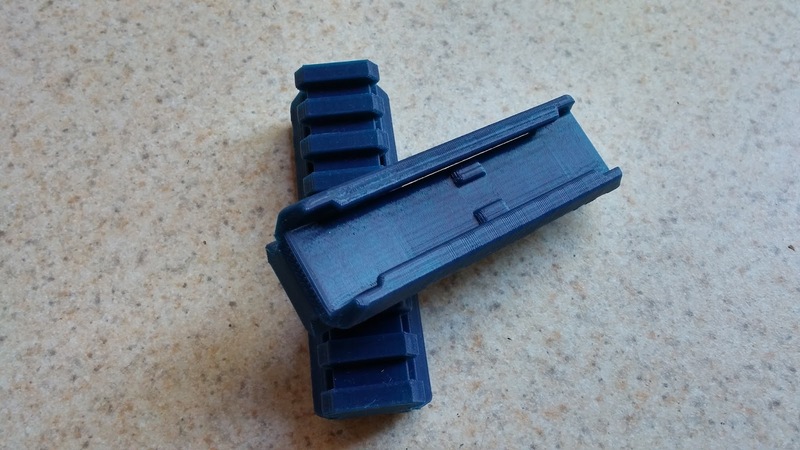 These come in a variety of colors that you can simply put onto the tac rail to cover it and still use picatinny rail accessories on and off as much as you'd like. That way you're ready to put on any gear you can easily purchase from stores or online. Whether it's made for airsoft or a variety of other picatinny rail items, you're set! What'cha gonna do with all those bumps? So, how does it work? 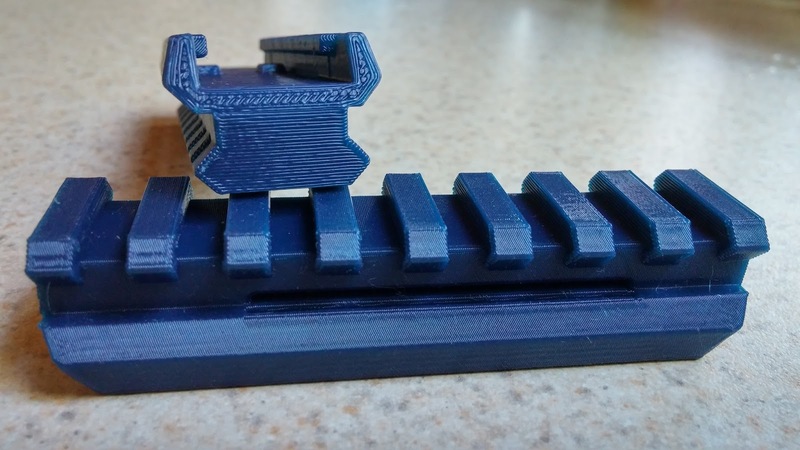 Well, as you can see in some of the pictures these items have notches in them that slide over the rails, and bumps that fit between standard Nerf tac-rail ridges. Once you slide on and these bumps are in the valley that the ridges create you're good to go. You have to be sure that these are correctly aligned, they pretty securely snap and are rather snug after. 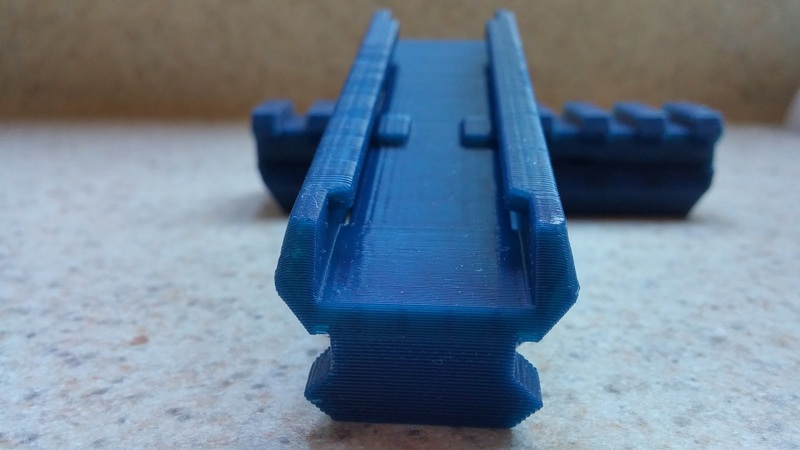 If you don't have these bumps in the correct placement the ridges of the tac rail could push the plastic and warp it, permanently bending it and making it loose. It might sound a bit scary, but it's pretty obvious once you have one of these in your hands and put it on a blaster. Finally a quick note on belt loops! Yes, new NMAG BELT LOOPS are available for larger belt sizes! Narrowbase has listened to fans and now offers 1.5", 1.75" and 2'" sizes! The SALE you say?! Yes, right now, from Black Friday to Cyber Monday all items in the Narrowbase store are 10% off! -The Holiday Sale runs from Black Friday (Nov 28th) through Cyber Monday (Dec 1st). -10% off all items in the shopping cart. -Holiday Sale orders will start to ship on Monday December 8th. -Use the code HOLIDAY2014 to get the discount. No code No Discount. "Weather it's made for airsoft or a variety of other picatinny rail items, you're set!" Whether. The word you're looking for is whether. HAHA! Your totally right. That's what I get for not proof reading! Thanks for the catch. It's been changed.